Very young children are often interested in playing board games, especially if they have older siblings to which they love to imitate. 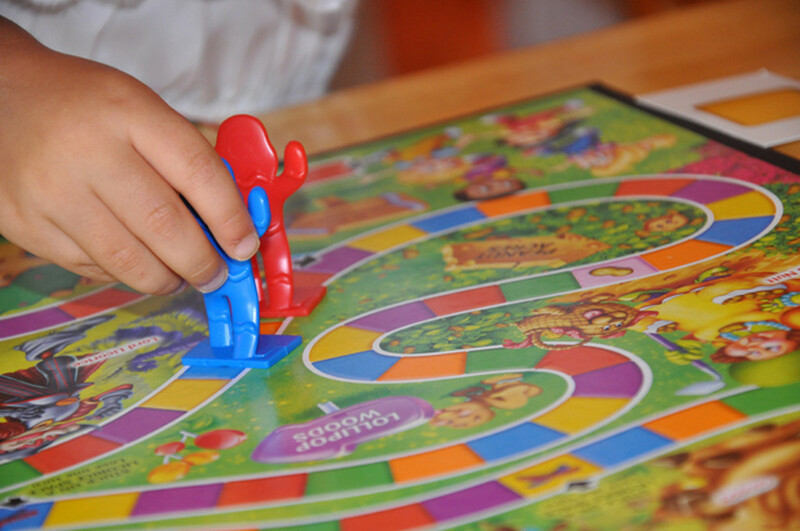 Board games are great for children's development, because they teach concepts such are sharing, analyzing and following rules. Not only that, but playing a board game with a small child is an excellent way to spend quality time together - an alternative to the rather random play that children usually indulge in, but adults often find difficult to 'get'. 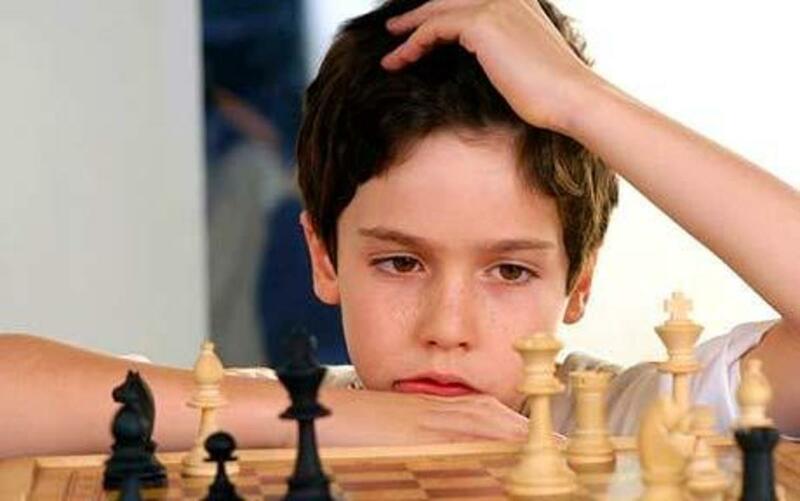 The problem with board games is that very few are simple enough for the very youngest children to play successfully. Often they require a lot of assistance, thus losing their sense of autonomy. But there are still several to choose from, if you want to set off into the world of board games with your two or three year old. My son is 2 years, 9 months and has recently acquired board games that we can play together (with his older brother joining in at the same time). My youngest son actually understands the point of these games and can follow the rules without a lot of intervention. In fact, he wants these games out almost every single day - which is fine because the playing time is short so it is easy to fit into the day. 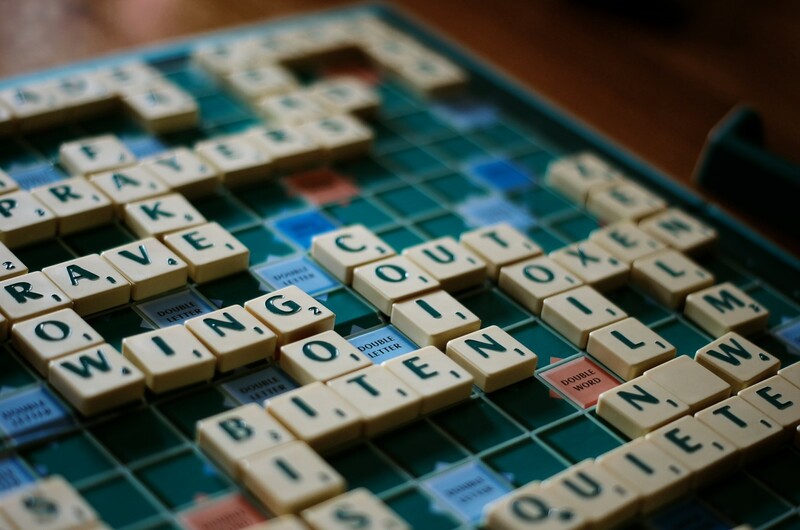 Below is a selection of some great board games that can be enjoyed by two and three year olds and upwards. As I mentioned, my own son is 2.5 years plus, and I have written this article based on my own experiences as a parent and child playing board games. The development between a 2 year old and a 2 year old approaching a third birthday is quite considerable, and most games are stated as 3 years + by the manufacturer. 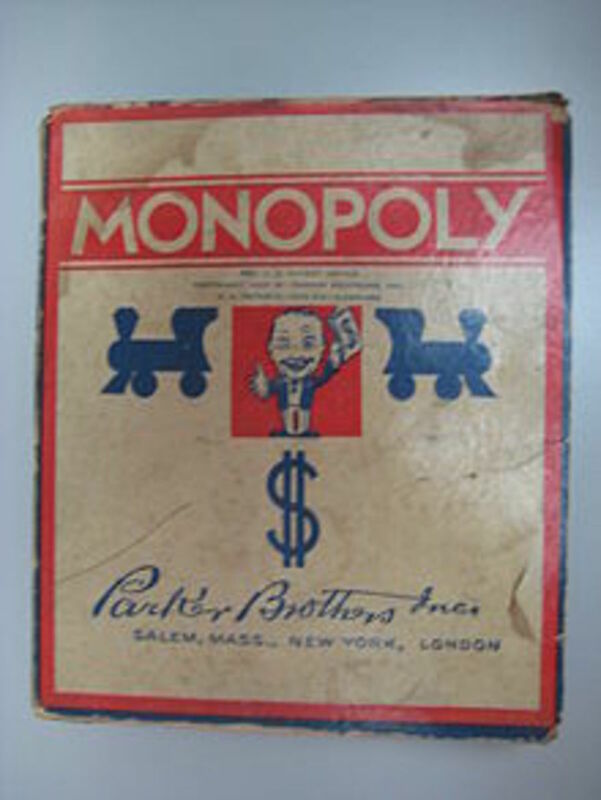 When choosing a board game for a young child, you should also be prepared that he might not find it as much fun as you. For example, my older son received 'Crocodile Dentist' when he was around four and absolutely hated the way the crocodile snapped down and made him jump. Thus, he became frightened of the very idea of playing it, and it wasn't allowed out of the cupboard for some considerable time. I bought my son (2 years, 9 months) this game for Christmas and he absolutely loves it. I hadn't actually heard of it before, but simply happened upon it in a store. Originally the game caught my eye because it was stated as being suitable for 3 - 10 year olds, and since my older son is 10 I thought it might be a game they could enjoy together. In our house, Tummy Ache has been a huge success. Basically, to play the game each player is given a cardboard place setting, with five sections over which Food Cards will be placed. The aim is to produce a healthy meal - on each turn a player selects the top card (which will display a picture of food or drink) and place it in the correct spot on the place setting. ( The five sections are: drink, dessert, and a plate divided into three sections - the fork side illustrated with a picture of the fork, the knife side and the center). The first to complete a healthy meal is the winner. However, many of the cards feature disgusting pictures of food riddled with maggots, worms or flies - my son loves these grotesque concoctions. When one of these cards is drawn, everyone shouts 'Tummy Ache!' and the player must allocate the card to the correct space unless it is already filled with a healthy meal. 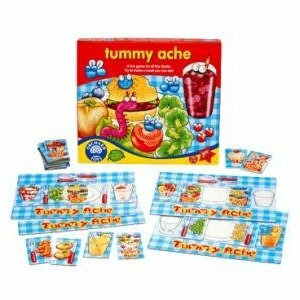 The only way you can get rid of the Tummy Ache cards is my drawing a healthy alternative to replace it. It's a fun game, and at under three years old, my son can take his turn, understand the rules and play independently. Sometimes he needs help placing the card over the correct spot on the place setting, but that is all. I give Tummy Ache the thumbs up! This game is actually advertised as being suitable for children from age 4 plus. However, I thought it should be included in this article as my own child has been playing Pop Up Pirate since he was 2.5 at least. 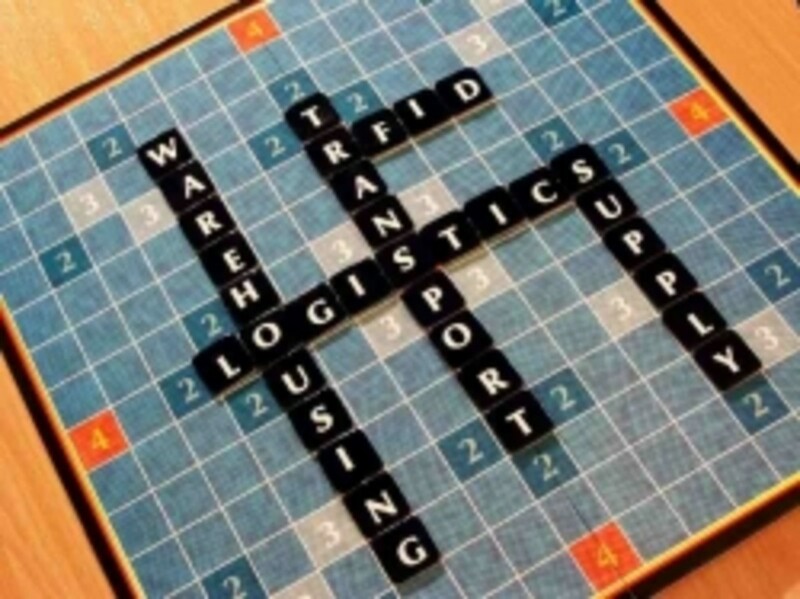 It really is a very simple game - the concept is incredibly simple to understand. Basically, the game consists of a barrel covered with lots of holes into which you slot colored swords. A pirate figure is pushed down into the top of the barrel. 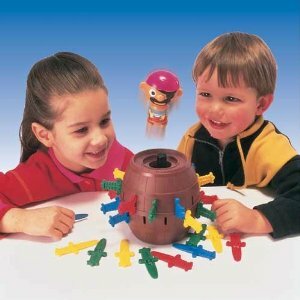 Players take turns to slot their colored swords into the holes until someone activates the pirate, which will then leap out of the top of the barrel and surprise everyone! My son finds it very easy to take his turn, and can place swords in the slots without any help. Sometimes he even plays the game on his own. The only thing he cannot do for himself is to push the pirate down to commence the game. Also, you may have to ensure the swords are pushed in far enough. Although this game is recommended for 4+, I am not really sure why. Personally, I think it is ideal as a first game for young children. 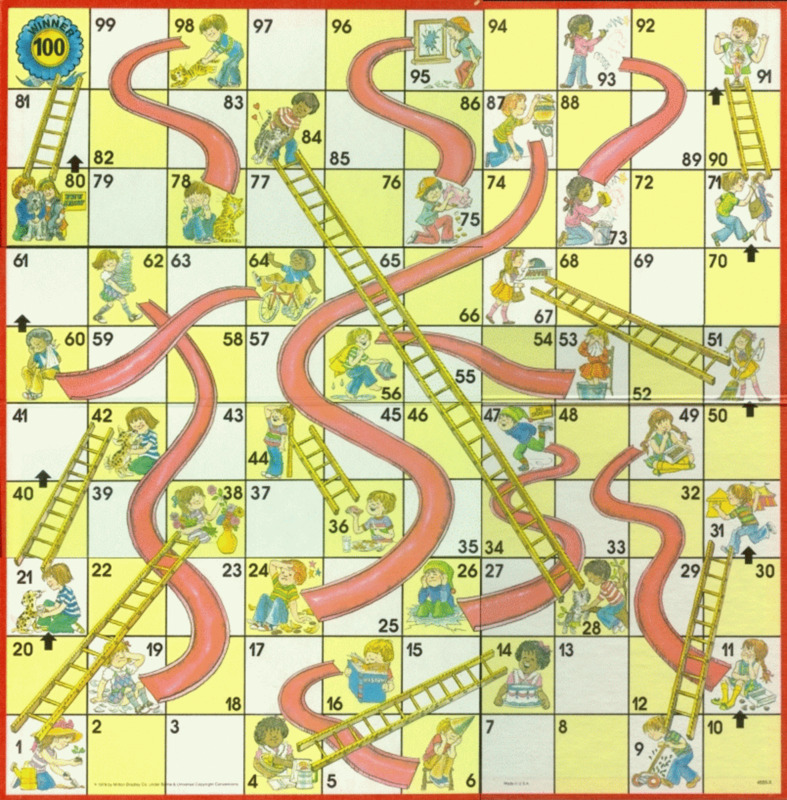 This is a simple game, which introduces young children to the concepts of taking turns, counting and suffering the occasional setbacks in games. The idea of the game is to fill your bucket with 10 cherries, picked from your own tree. On each turn, you spin the arrow and will then get to pick either one, two, three or four cherries. But beware of the bird or the dog - encounter either of these and you will have to put two cherries back onto the tree! Even worse is the spilled bucket, which means you lose everything and have to start over! 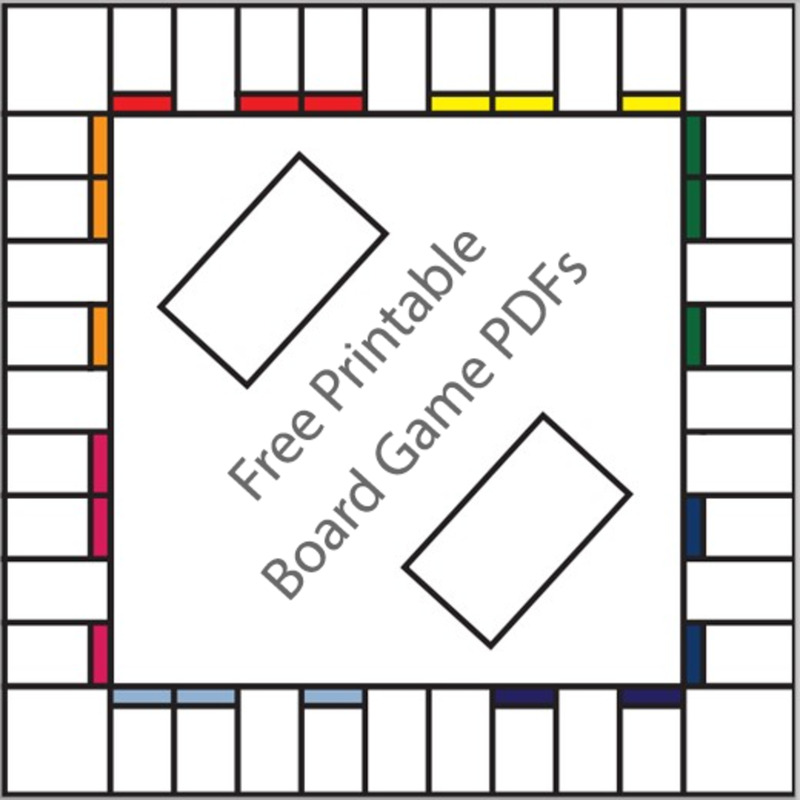 An entertaining and fun game for young families with educational value. 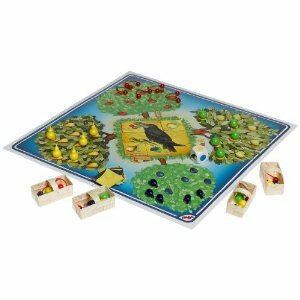 Orchard is a wonderful board game by reputable toy company Haba. It is made to a high standard in Germany and is a game with a difference. The idea of the game is to save all the fruit in the trees by matching the fruit with the color on the dice. One aspect that I really like about this is that a child does not need to be able to recognise the numbers on the dice, because there aren't any. This avoids the child feeling frustrated and needing assistance. Beware, there is also a black raven on the dice, and should the raven be thrown then a piece of the raven puzzle must be added. If the raven is complete before the fruit is saved, then the raven has won! 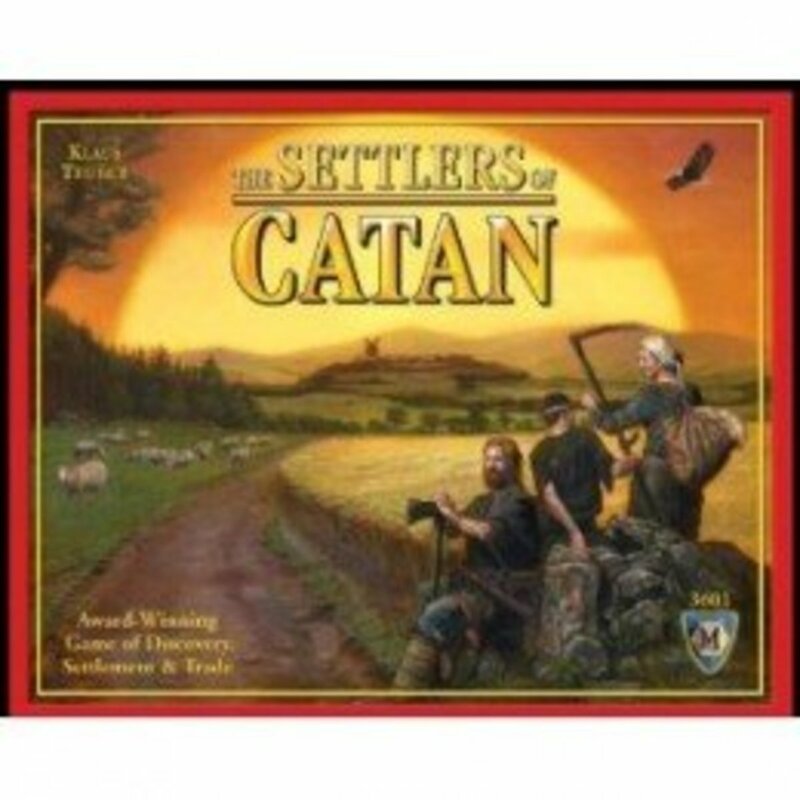 Now, the difference with this game when compared to most other board games on the market is that it is a cooperative game. In short, it is not competitive - the players work together on the same side against the raven. That means no fighting amongst siblings when things don't go to plan! This is a lovely game, with real wooden piece of fruit and little baskets to collect it in. It is suitable for children aged 3 - 6. Young children love it. The Orchard game pictured below right is a card version, based on the same game with a competitive version optional. I remember Hi Ho Cherry-O! http://kidsboardgames.org/hi-ho-cherry-o/ I bought this for my daughter when she was just under 3, and she was able to play it without any problem. It is great for counting skills, for taking turns, and for following simple rules. Also, placing the small cherries on the tree is good for fine motor skills and eye-hand coordination. Unlike some other children's games we have tried, this game is quick to compensate for the short attention span of most youngsters, and it is very simple to play. I also remember loving the game as a child, so it has passed the test of time. I'm sure it will continue to be a popular and loved game, and I would highly recommend it to anyone with small children.